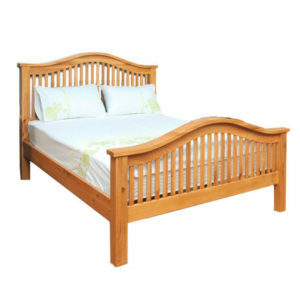 Home>Electric Adjustable Beds>6Ft Super King Dual Electric Adjustable Beds>Slievaduff Wooden Electric Adjustable Bed. Scroll down, or Click Here for Full Price List of Slievaduff Electric Adjustable Bed Range. The Slievaduff Bed in the photo is a 6 ft DUAL bed, which has 2 x 3ft Electric Adjustable Mechanisms, and 2 x 3 ft Mattresses(several options available), each side working independently. Superb range of Bedroom Furniture available to complement the Slievaduff Electric Adjustable Bed. 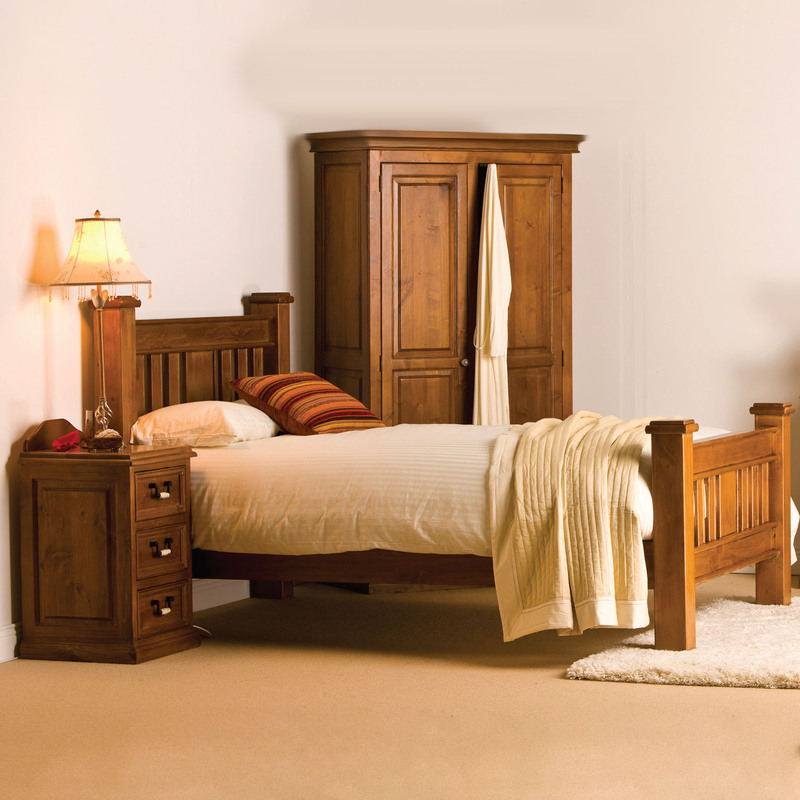 The Slievaduff Wooden Electric Adjustable Bed is a beautiful solid Dark Wood Bed which will complement any bedroom. The Slievaduff range is a traditional dark wood electric adjustable bed with a beautiful contemporary style that is unique and will look superb in your bedroom. 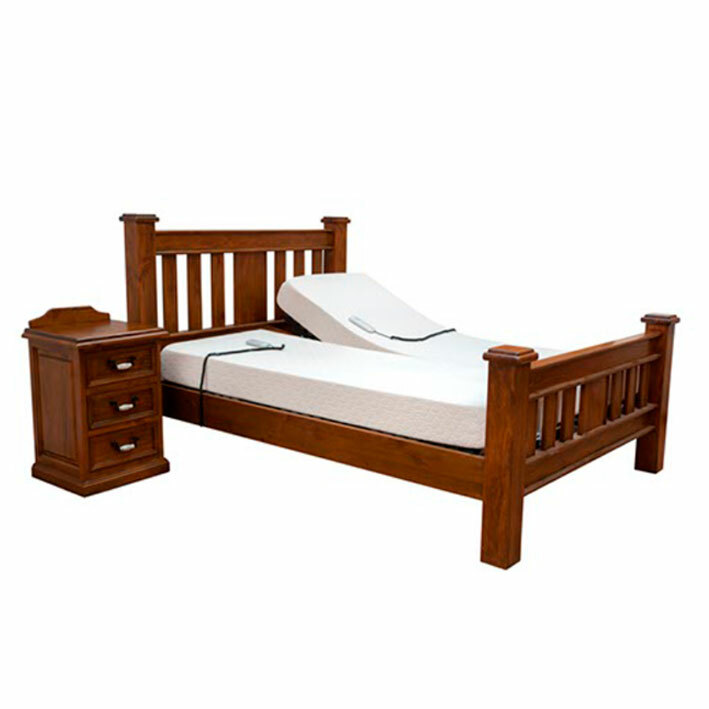 This Dark Wood electric adjustable bed comes with a 5 year guarantee on the bed base. The Slievaduff is also suitable for High-Low/Vertical Lift/Carer’s Bed Mechanism, which makes it far easier for a Carer to get easy access to their client. Sizes Available : 4ft 6in, 5ft, & 6ft. (Special orders can be made to any height or length). 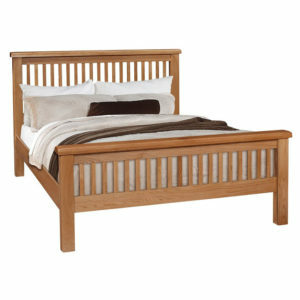 Standard Bed Length : 2 Metres(6ft 6inches). Extra Bed Length available : 2.10 Metres(6ft 11 inches) & 2.20 Metres(7ft 3 inches).Our standard adjustable bed height is approx 22 to 23 inches from the floor to the top of the mattress (like most beds). We can alter your the height of the bed to suit your needs. This bed has a 7 inch gap between the floor and the base, which is ideal when using a bed table or a hoist. 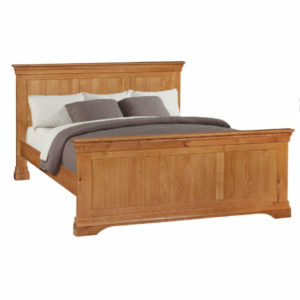 The picture shown is of a Dual Bed. Prices of Slievaduff Electric Adjustable Bed Range.